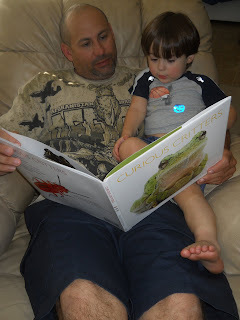 Broxton (and Mommy) have a new book we love!!! We just received Curious Critters by David Fitzsimmons for review and Broxton was quick to want to read it. Have you heard of Curious Critters? Of, you guessed it... Critters! We sat in the chair and read the book. He laughed at the pictures, as mommy made some interesting sounds when we saw a few of them! I for one love the photography. White background. Up close and personal. Then, each page has the picture of the critter and a little paragraph about them. From their color to their name, all very interesting and quite funny. This would be AN AWESOME book for any nature lover. This would be an AWESOME book for anyone. I hate bugs and critters, but I loved this book. As soon as we were finished reading it, he immediately wanted to read it with Marc.. I really hope another volume comes out soon, as this really is wonderful!!! Also, if you order one, you can email David for a personalized dedication!!! 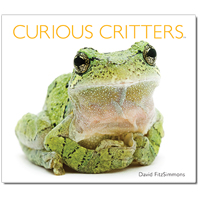 In his children's picture book CURIOUS CRITTERS (November 2011, Wild Iris Publishing, hardcover, ages 4-8) photographer David FitzSimmons turns his camera on a variety of animals common throughout North America. CURIOUS CRITTERS presents stunning images of everyday animals, including a red flat bark beetle, an Eastern spiny softshell turtle, a spotted salamander, and many other intriguing creatures. Each Curious Critter is photographed against a white backdrop, showcasing the animals' colors, textures, and shapes with precision and clarity. 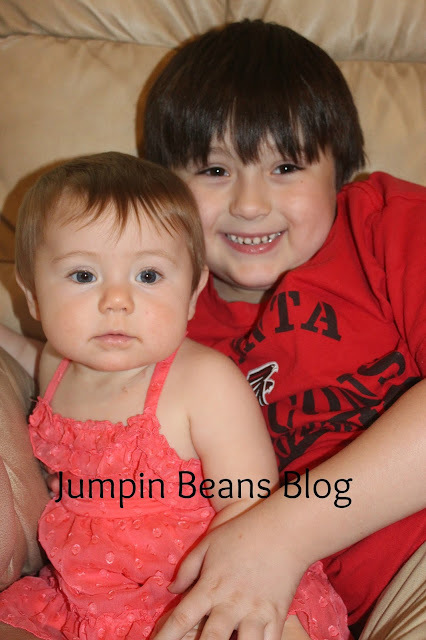 Along with each photo is a vignette, told from the critter's perspective, that educates and entertains. For example, a bush katydid explains her bubblegum-pink color, a poetic opossum opines upon her often-shortened name, and a far-from-modest black swallowtail butterfly lets readers in on her secret for avoiding predators. 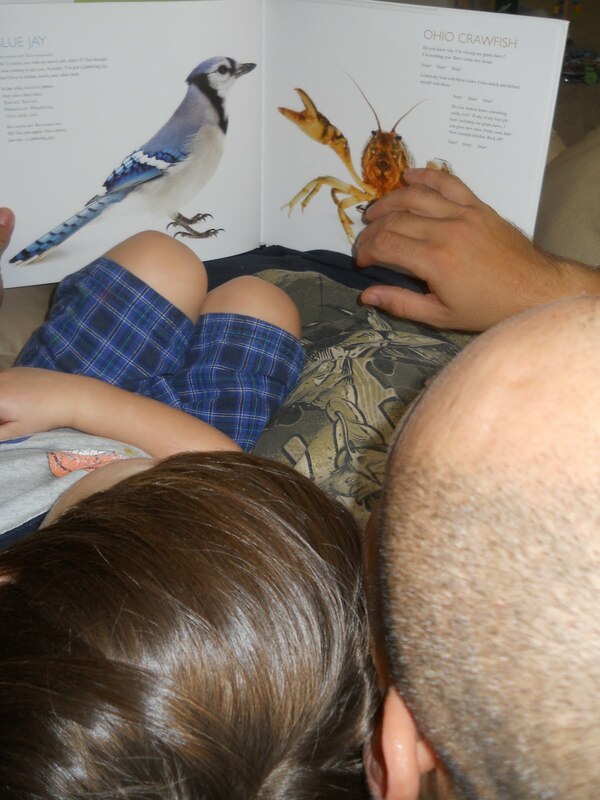 When parents read CURIOUS CRITTERS with their kids not only will they have fun reading, but they also inspire in them a life-long interest in nature. 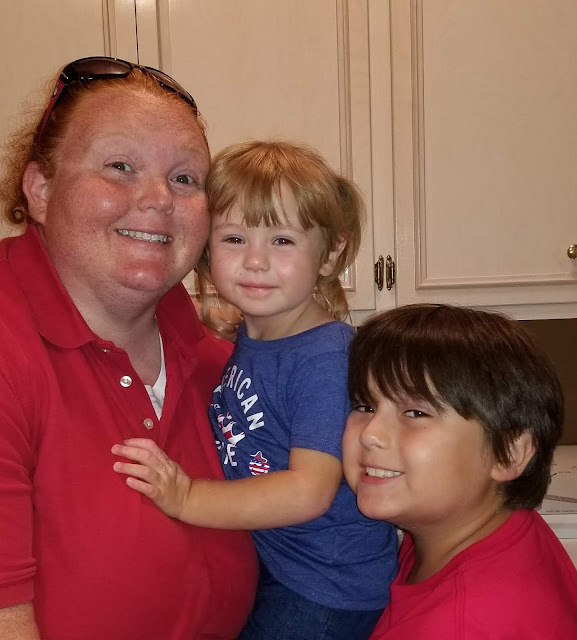 Kids will want to swap TV and video games for a trips to the park or more time in the backyard. So, get ready to have a budding biologist on your hands! How jumping spiders jump and why they never have to look over their shoulders. Follow Curious Critters on Facebook. I love the picture of your guys reading! My daughter is such a nature enthusiast. She could sit for hours reading and studying these books. I am thinking she will one day have a career in working with animals. I agree that reading the curious critters would entice children to leave the games and tv behind to go outside and explore. I like the white background on the photo's, I think it would be a great book for any classroom. What a great book for a little boy! My grandson wants to pick up "Critters" outside in the backyard and I have to tell him, no that's yucky! Take a Ride on the Dinosaur Train - Night Train! Ahoy!!!! You can Be A Pirate Too!